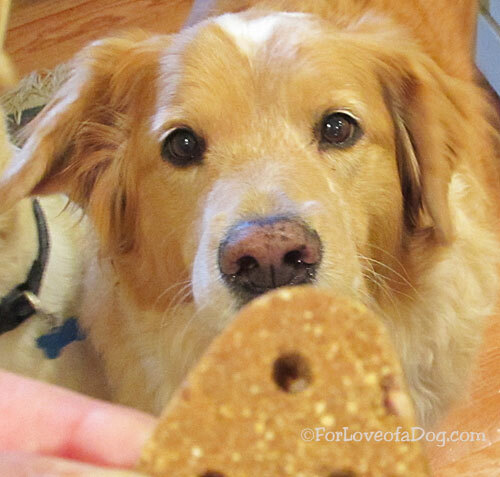 Jeffie, Rudy and Rosie were delighted to do a taste testing of some dog treats last week. 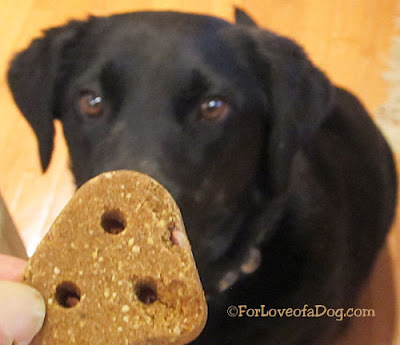 Canidae has a new line of grain free treats and they sent us a bag to try. PURE Chewy Treats come in three flavors: Wild Boar and Cherry, Bison and Pumpkin, and Trout and Pomegranate. 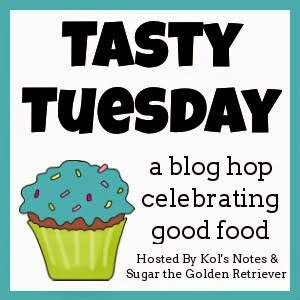 We received a 6 oz bag of Trout and Pomegranate dog treats. Canidae Natural Pet Food Company is a family owned company in business for 18 years. I'm especially impressed by this company's dedication to safety. To assure the safety of their products, Canidae has strict protocols which require that all formulas are tested in-line during their production runs and cleared by a second supervisor every 30 minutes. Additionally, there are 141 ingredient tests and 10 finished product tests that are performed. A sample of each finished goods batch is also sent directly to our research and development center where they are tested again, this time by a third party lab, for known toxins and potential risk hazards. I love that all Canidae products are made in the United States using the highest quality U.S. ingredients. Verdict: Jeffie, Rudy and Rosie give all paws up for these Canidae dog treats and I'm pleased to recommend them. 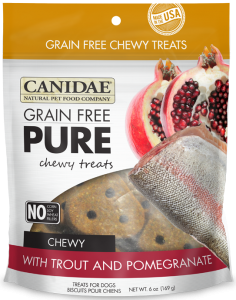 * We received one (1) package of Canidae Grain Free PURE Chewy Treats with Trout and Pomegranate from Canidae Natural Pet Food Company in exchange for our honest review of the product. Talking Dogs only shares information about products we believe may be of interest to our readers. Those looks and sound yummy! :) Great review!! Aren't those good! We had a bag of those a couple weeks ago. Mom said they sounded disgusting and we wouldn't like them, but we were nuts for them! Mmmh, they actually sound really good! 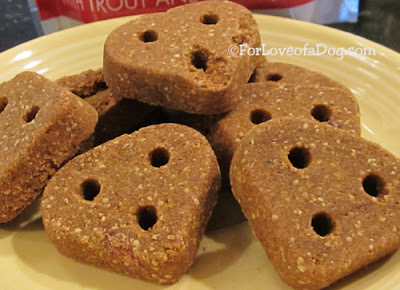 I like pomegranate myself, and the pups love fish ~ looks like we'll have to give those treats a try! Thanks for the suggestion!